Start playing Flames Of War quickly and easily with Open Fire. 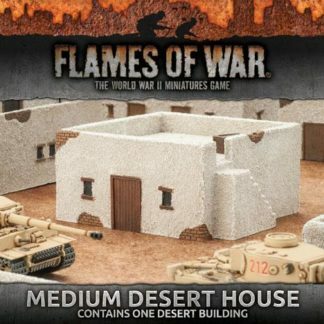 Open Fire is the Flames Of War Starter Set and your ticket into World War II wargaming. It’s got everything you need to discover many aspects of this exciting hobby, from assembling and painting miniatures to playing games on the table top. Please enquire for non UK shipping rates! 11 Finely Detailed tanks, including three StuG G assault guns, six Sherman V tanks, and two Firefly tanks. 2 Grenadier platoons, one PaK40 platoon, and one US Paratrooper platoon, for a total of 105 infantry figures and 2 guns. The Open Fire Flames Of War Rulebook is designed to be learned quickly and get you playing in no time. They are informative, with helpful picture diagrams to walk you through the steps of the game. Over time you can choose to stick with the Open Fire Rulebook, or choose to take a field promotion and move on to the Flames Of War rules. The Forces Book included with Open Fire gives you the information you need to assemble an army. There is a lot to explore with Open Fire Four major nations are represented and each offers their own unique equipment and styles of play. After you choose a nation, easy-to-use company diagram show you how to choose and add platoons to your force with. Platoon diagrams that tell you what models you need to build the unit. 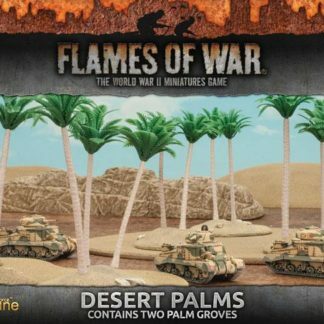 More Flames Of War Army Lists can be bought separately. 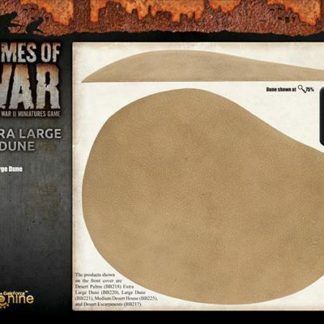 Please see the Flames Of War Rulebook section. Open Fire combines the joys of painting and modelling your own miniature army with the challenge of facing off against your opponent across a gaming table. It’s time to get out there and recreate history—or change it. Open Fire. Great game and many more tactical decisions/possibilities to make. As for Bolt Action having more depth, yeah right.